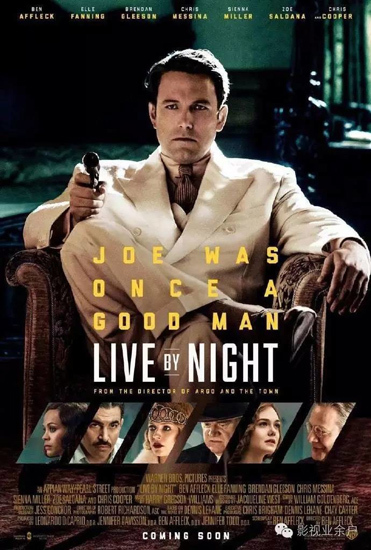 In 1926, Joe Coughlin (Ben Affleck), a World War I veteran of Irish descent and the prodigal son of Boston police captain Thomas Coughlin (Brendan Gleeson), falls in love with Emma Gould (Sienna Miller), the mistress of notorious gangster Albert White (Robert Glenister), the boss of the Irish Gang of Boston. Thomas objects to the relationship and advises Joe against his criminal activities, warning him that his wrongdoing will catch up to him eventually. Read more on Wikipedia.